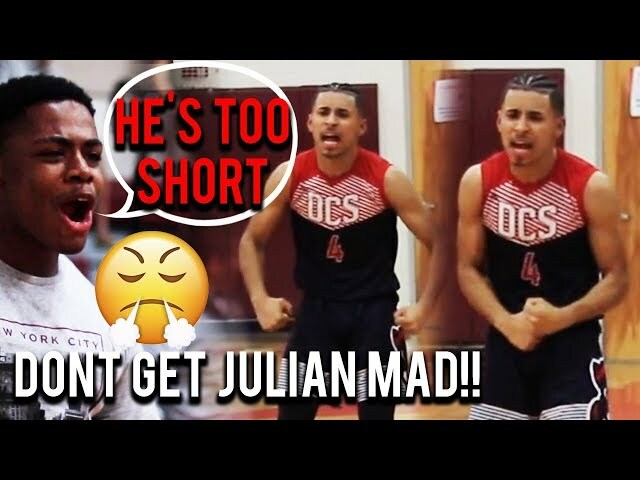 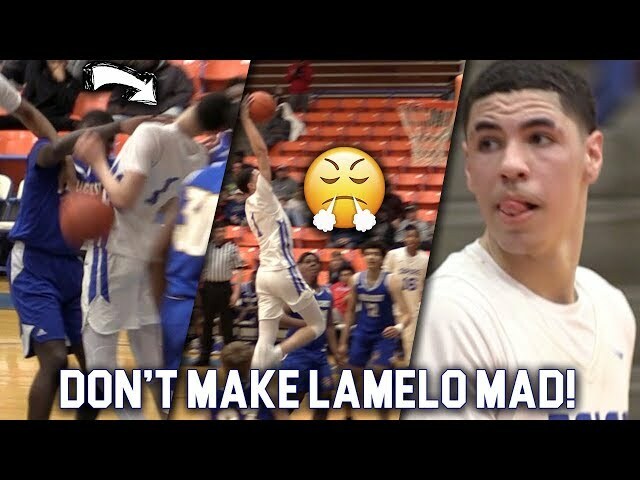 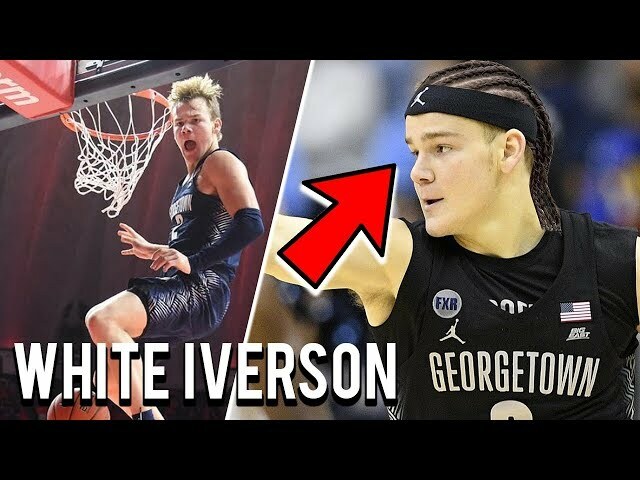 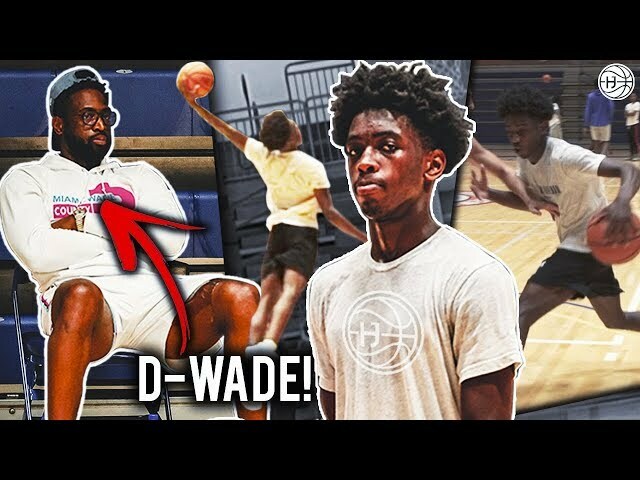 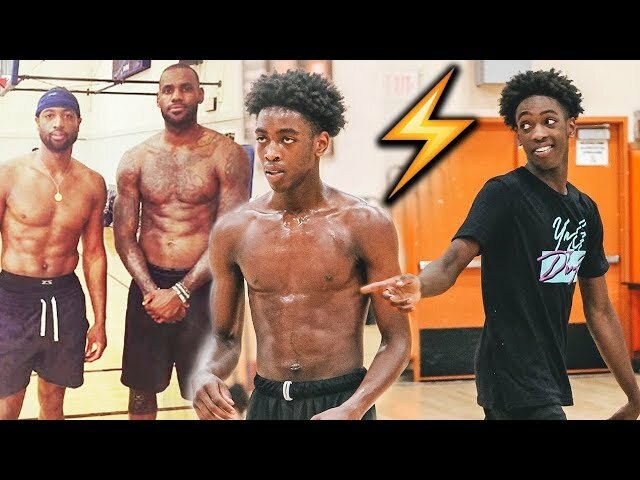 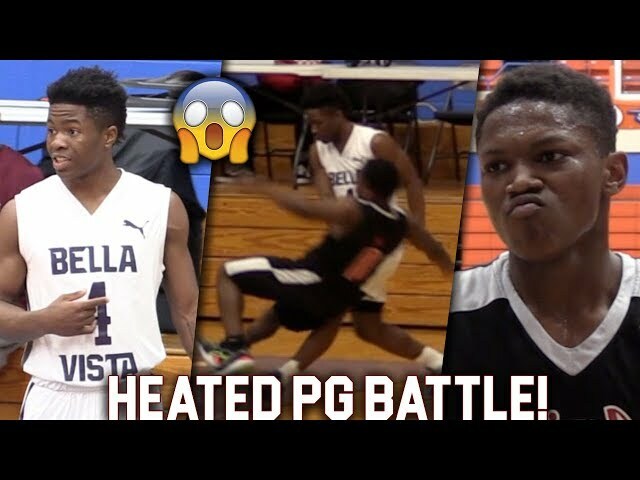 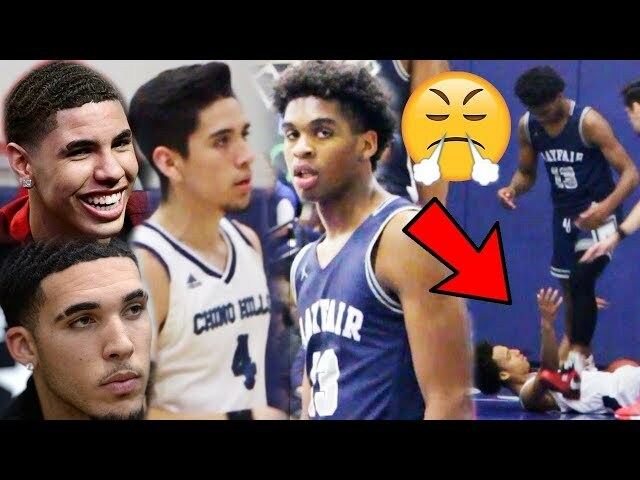 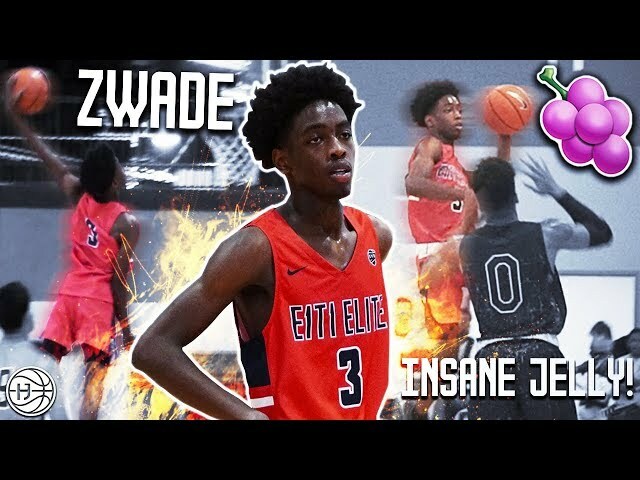 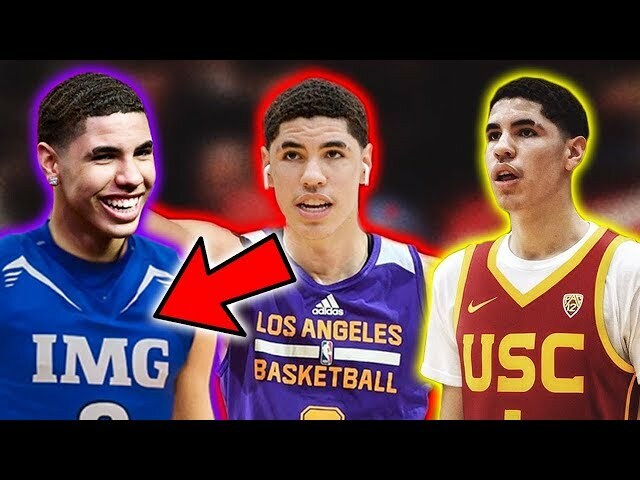 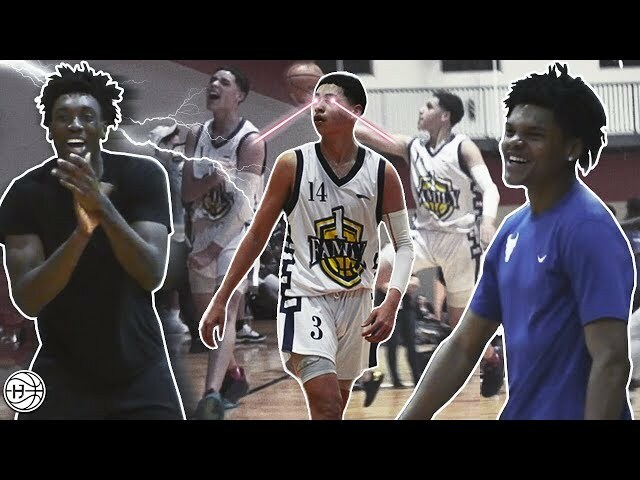 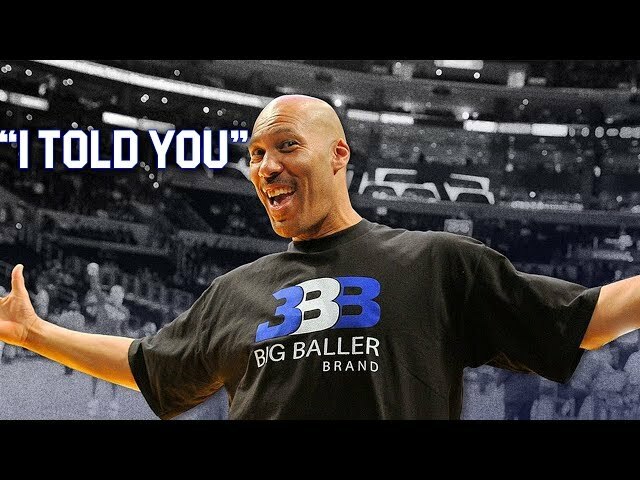 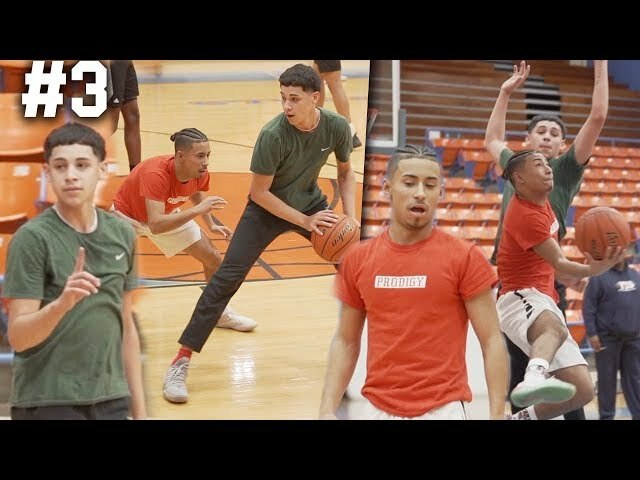 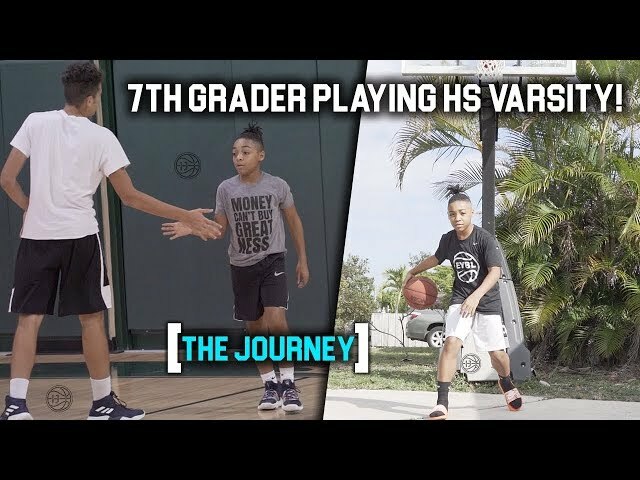 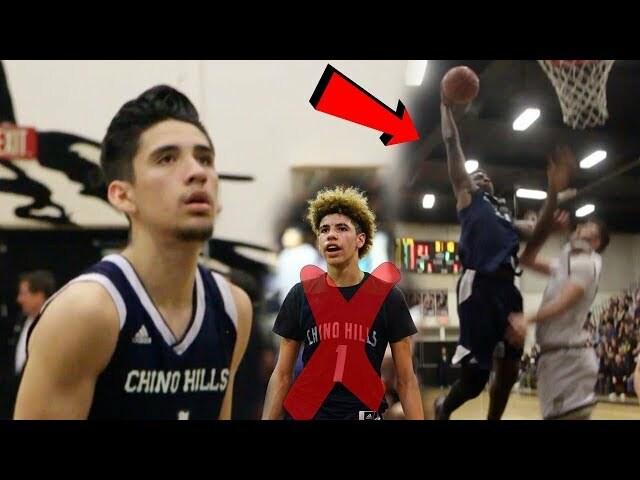 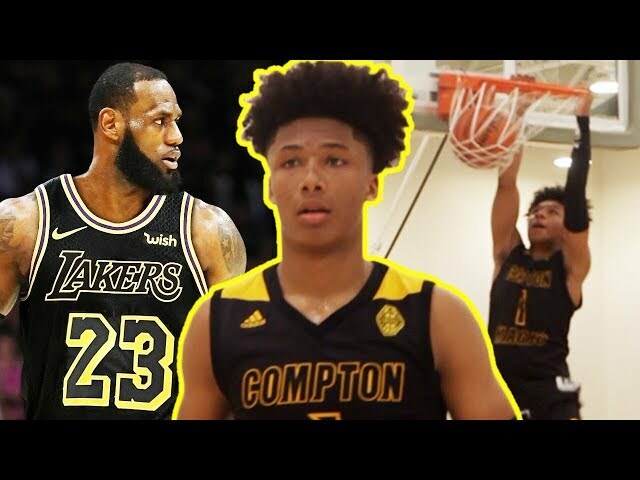 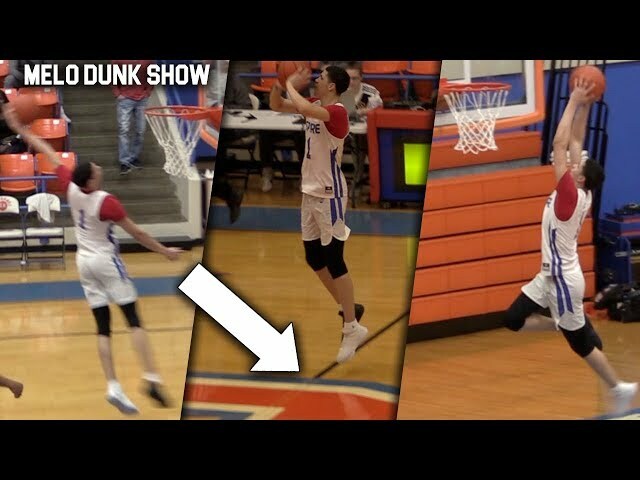 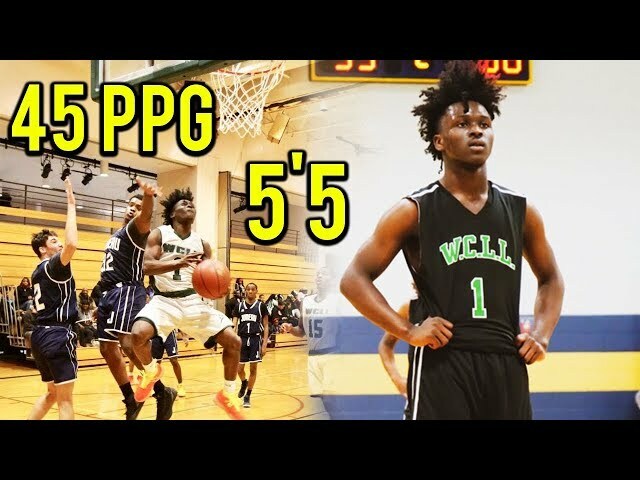 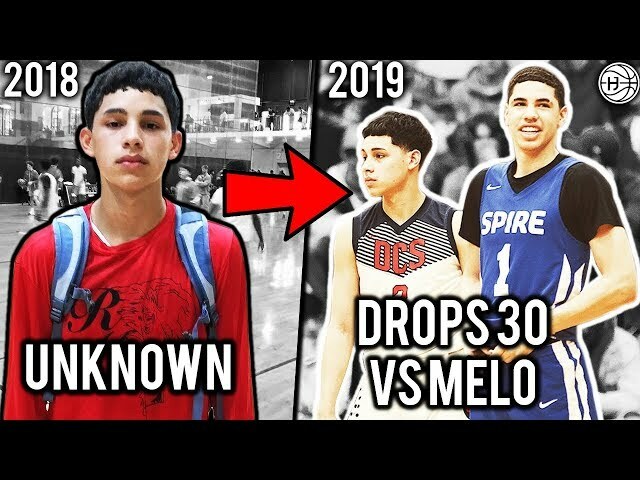 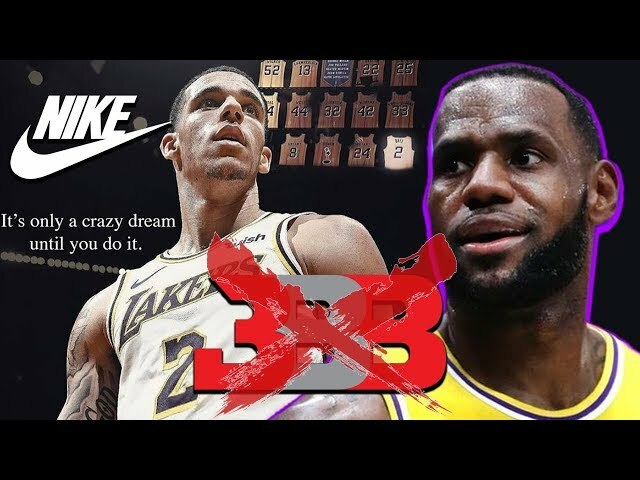 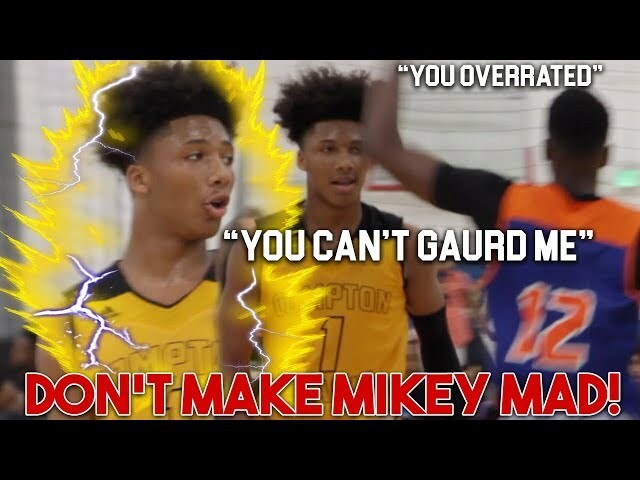 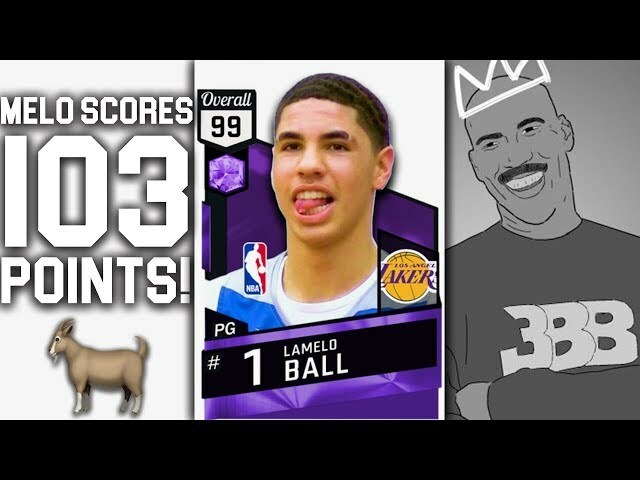 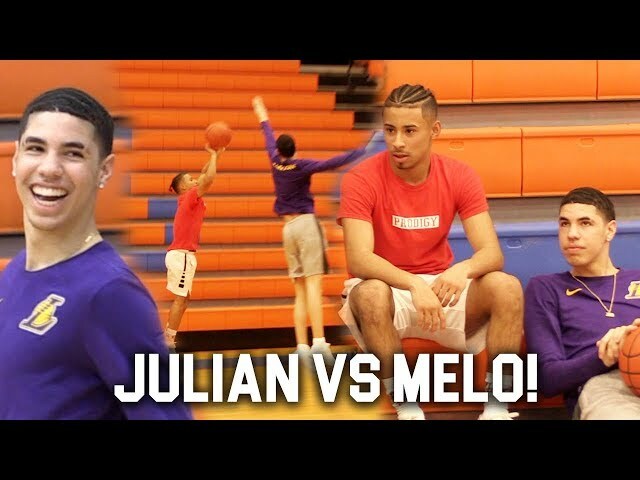 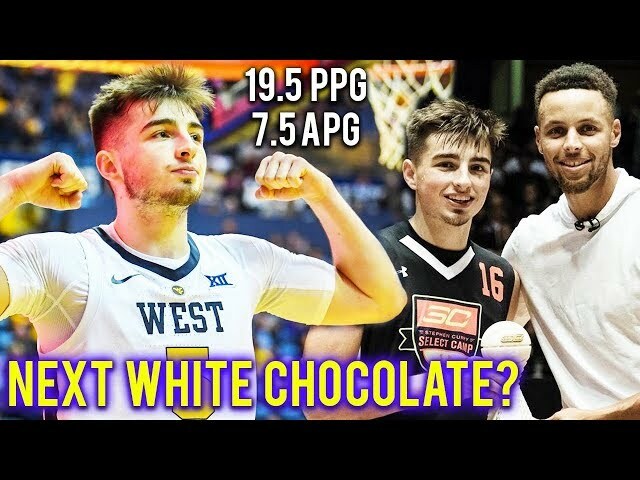 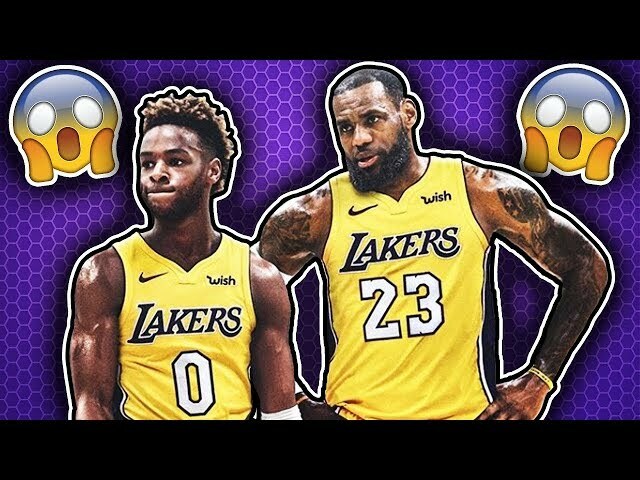 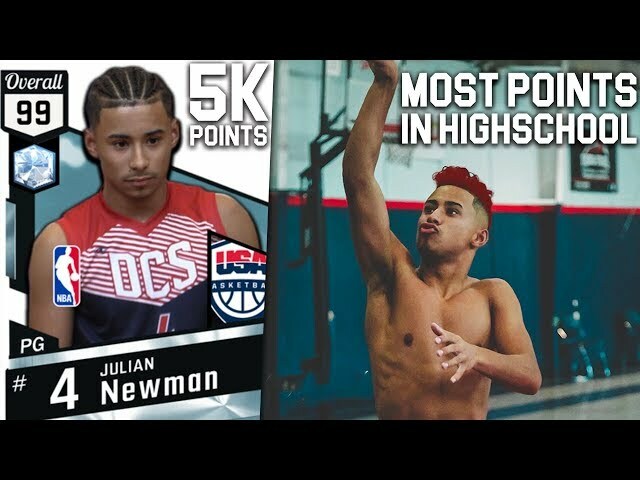 THE PG RANKED ABOVE LaMelo Ball! 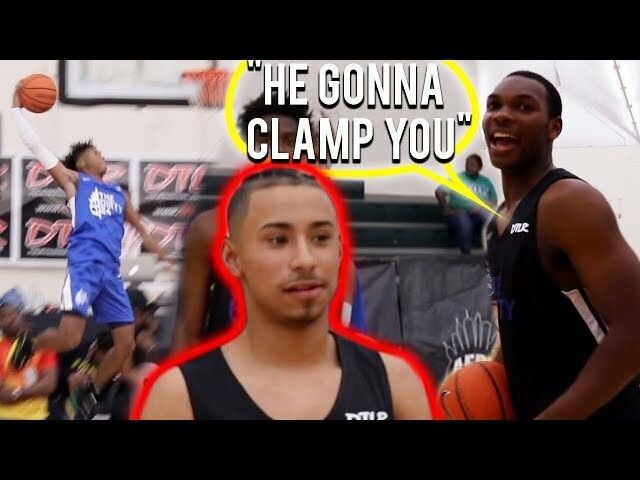 Cole Anthony has been proving he is the best PG in his class for quite some years now, do you believe he's the best? 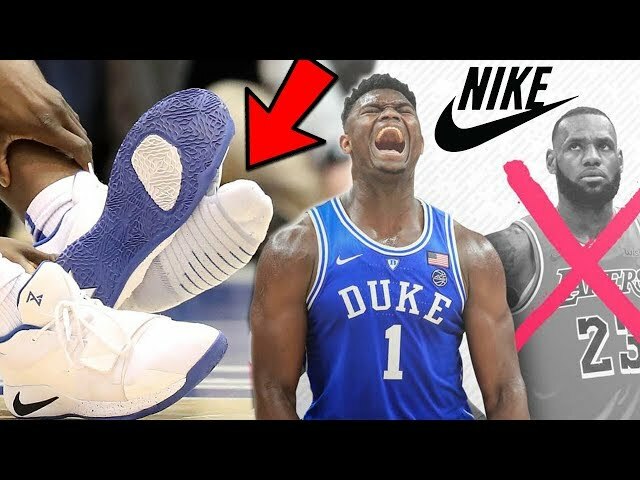 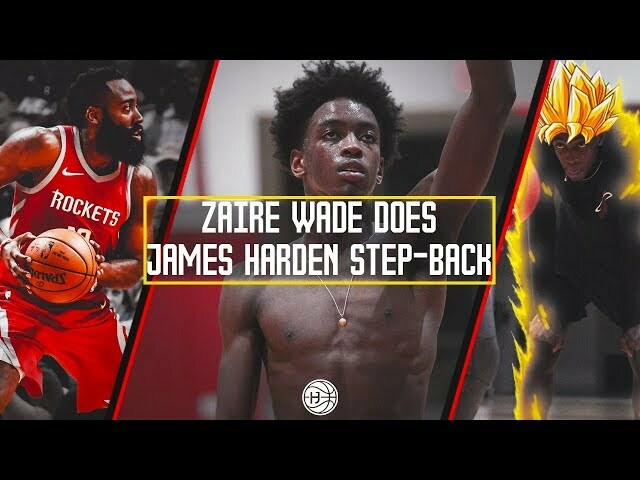 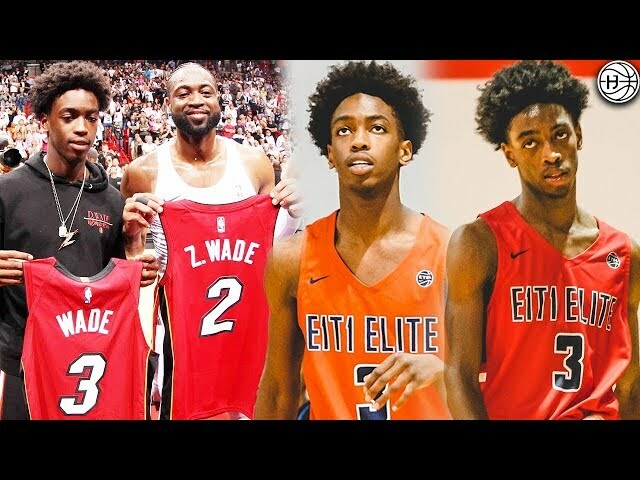 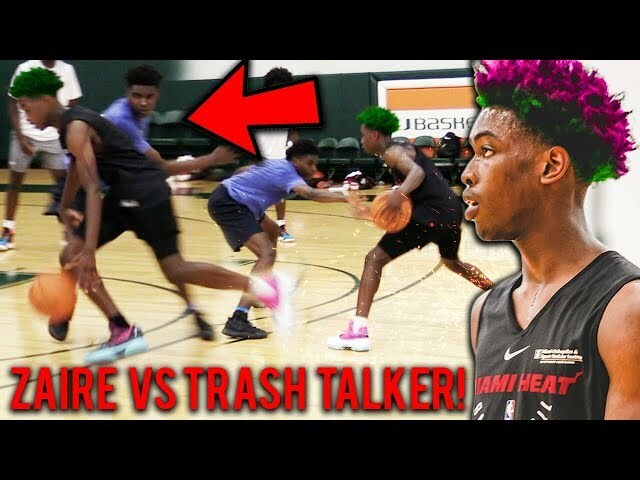 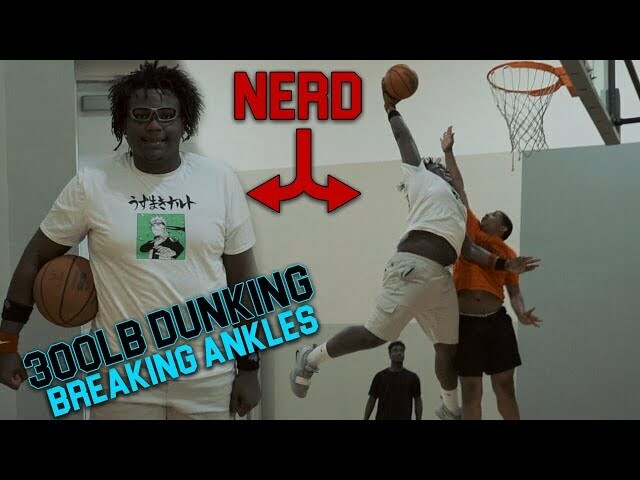 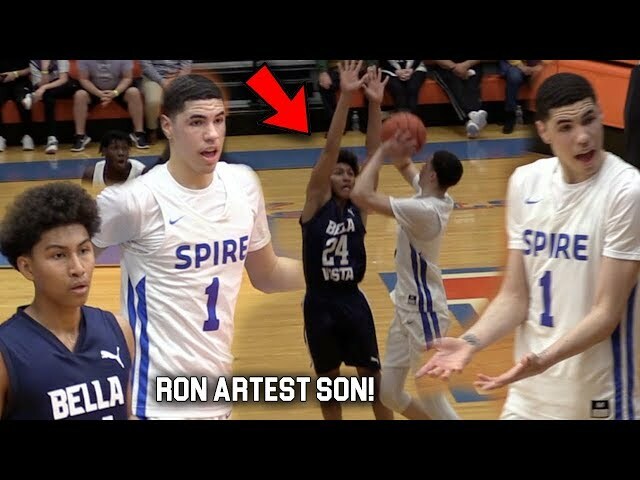 He's played with Mo Bamba when Mo was in Highschool on the EYBL circuit! 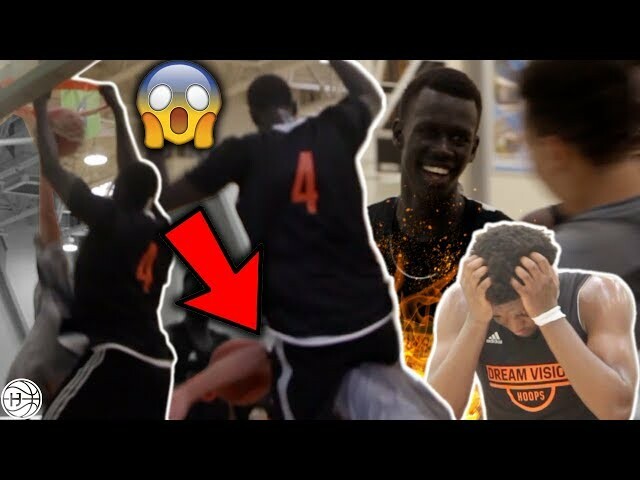 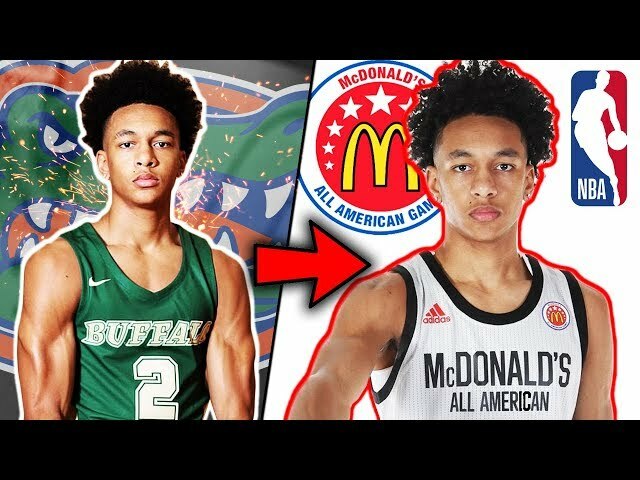 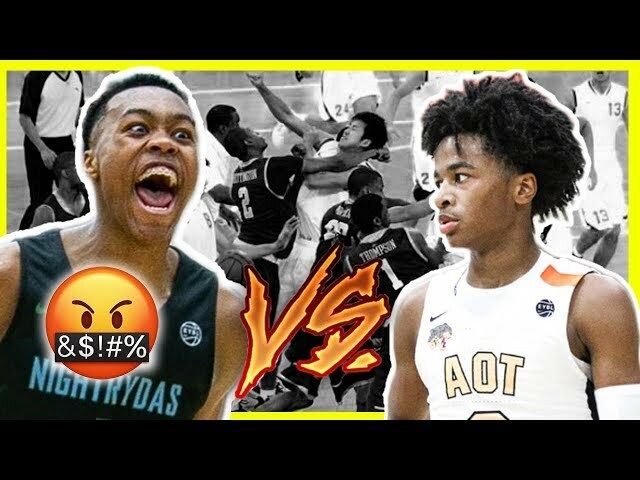 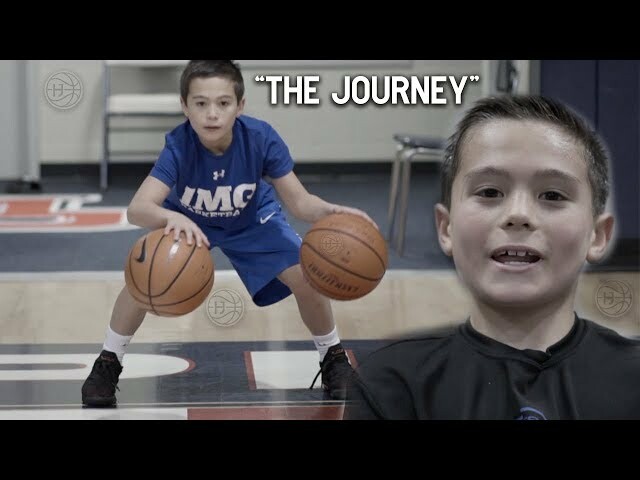 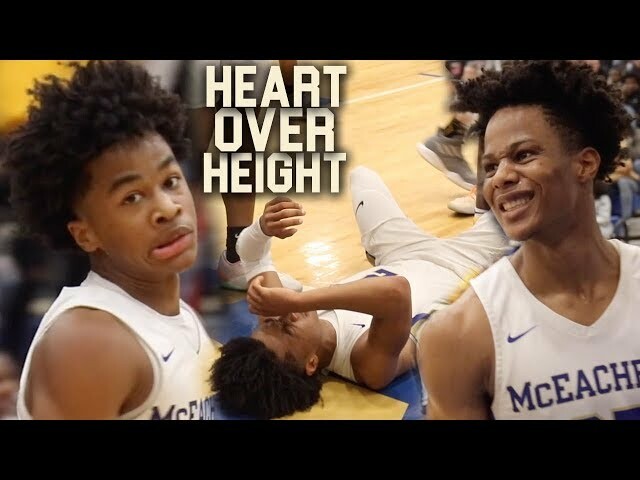 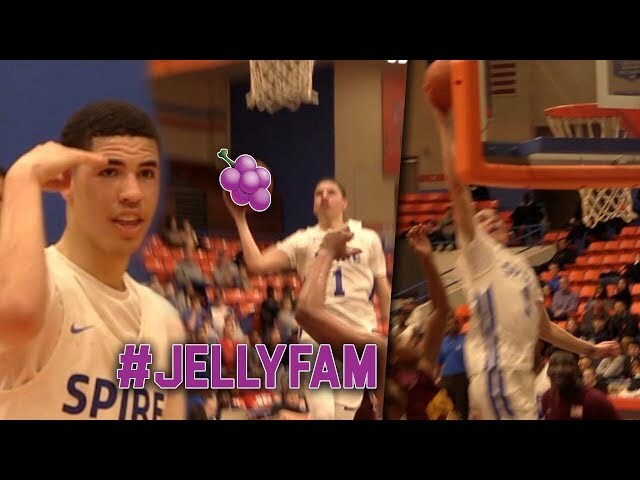 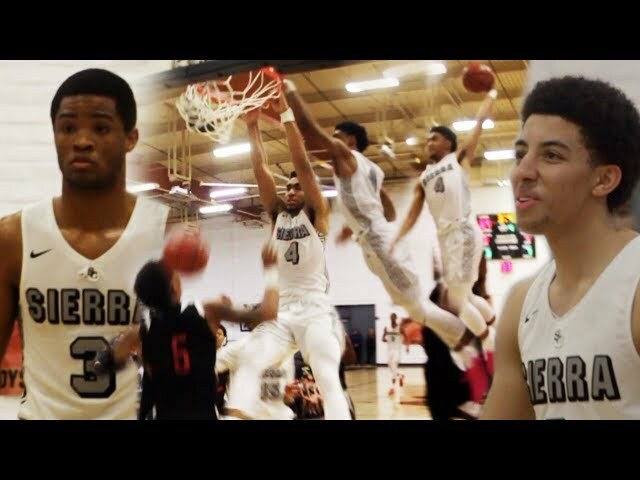 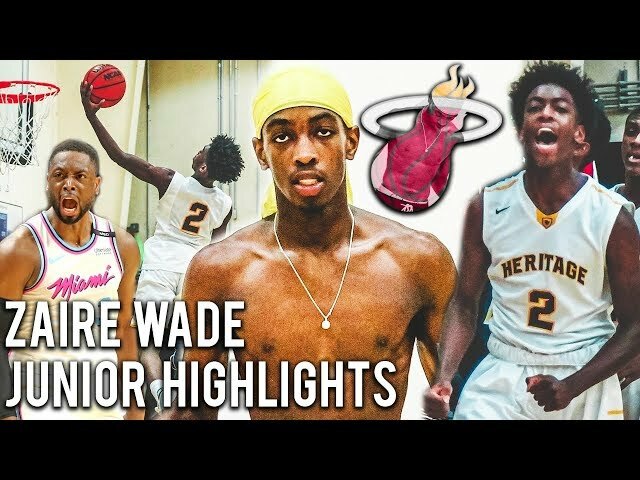 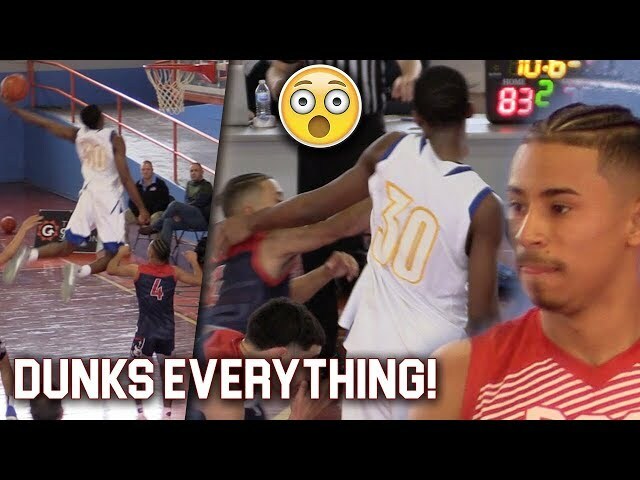 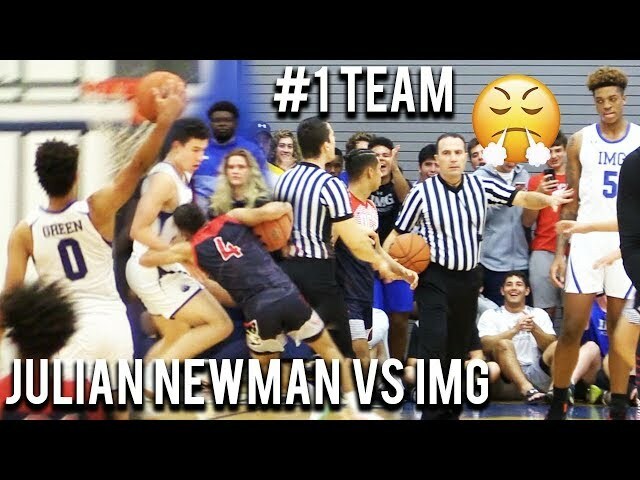 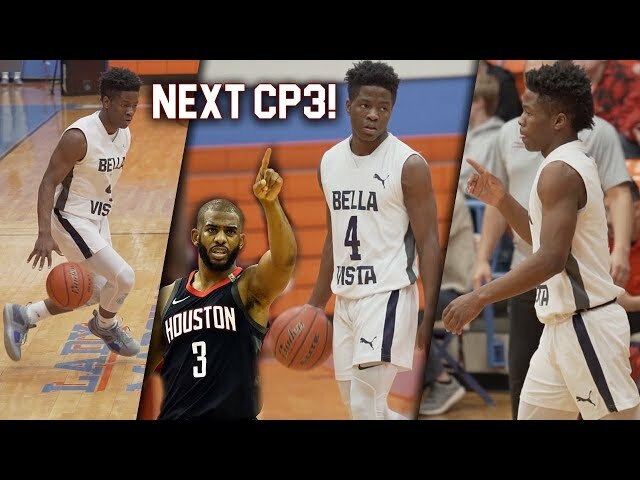 These Highlights where taken from the City of Palms tournament in Fort Myers.